I’m trying out a new app called Oyster. It’s iPhone specific for the moment. Think of it as Netflix streaming, except for books. I’m paying $10 out of pocket per month for the service, the standard rate. Got an opinion on this cover art? 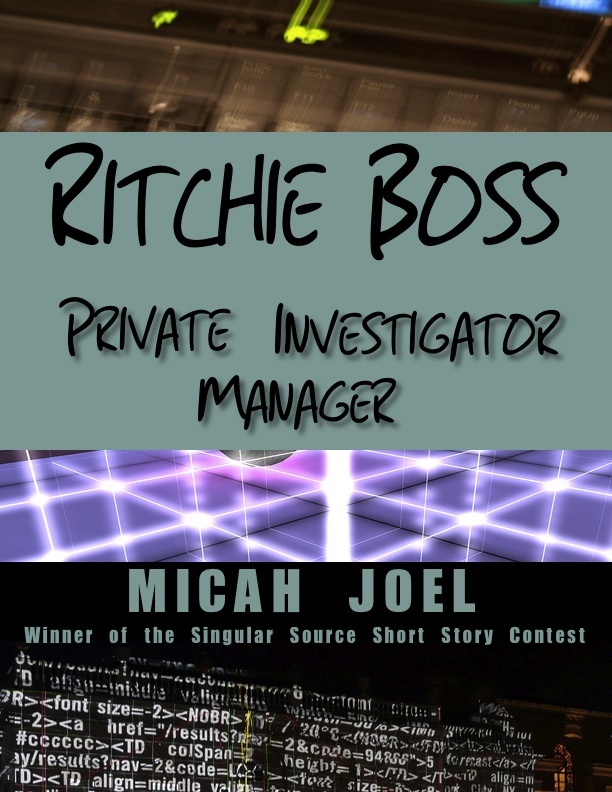 Not that anyone reading this would be opinionated <pause role=”for laughter”/> but I’d appreciate any feedback on this cover art for Ritchie Boss, Private Investigator Manager (which you can read in full here under a Creative Commons license).